The liturgical season of Lent is a time of quieting the mind and simplifying one’s life. We do this not only by giving up things that are unessential, but by pursuing new activities that deepen us. In the Compline Choir, we observe the season by making changes in how we sing parts of the office. The psalm, hymn, and Nunc Dimittis (Song of Simeon) are often sung in plainsong (simple unison chant). We also sing the same Orison (sung prayer) at the beginning of Compline each of the weeks of Lent: “Lord, keep us steadfast in your word” (words by Martin Luther, trans. by Catherine Winkworth) — listen to it on our podcast from March 20 (click “Play” — the Orison starts almost immediately). Remember not, Lord, our offenses, nor the offenses of our forefathers; neither take Thou vengeance of our sins. Spare us, good Lord, spare Thy people, whom Thou hast redeemed with Thy most precious blood. And be not angry with us forever. I’ve also made room in my life so that I can focus on more silence and reflection. I attended a day-retreat at St. Placid Priory on the first Saturday of Lent, where we spent the day with Morgan Atkinson, who showed his documentary film “Soul Searching: The Journey of Thomas Merton” (here’s a sample), as well as selections from several other films. I’ve been subscribing to the daily messages from Abbey of the Arts (see a link on the right), which during Lent are reflections drawn from the writings of the desert fathers and mothers. I’ve also started submitting sections of my book, Compline Reflections, to a writing coach — a Lenten discipline that I plan to extend through the summer. 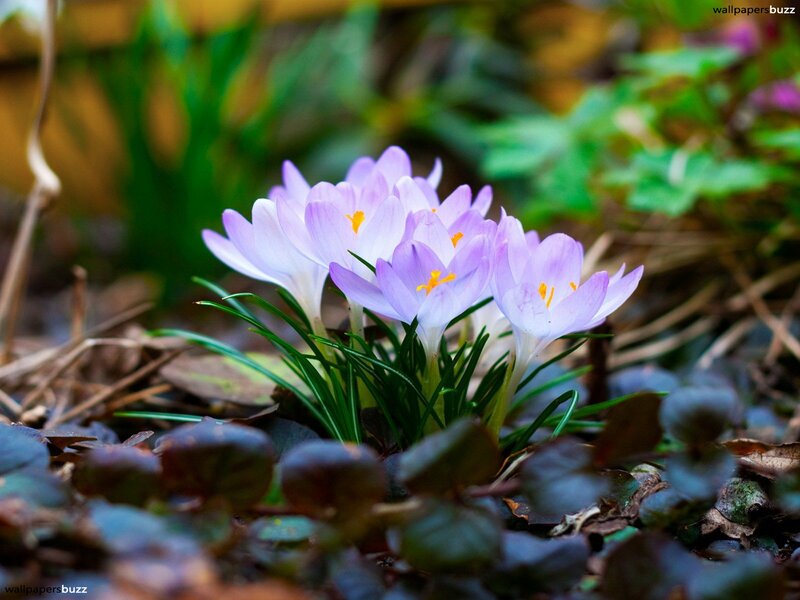 May you be steadfast in your observance of this special time of the year, as we enter into Spring and look forward to rebirth and new life. In the last week we have seen the transition in the Western Christian liturgical calendar from the season of Epiphany to that of Lent. We shift from reckoning the days after the birth of Jesus to looking forward in time to the celebration of his death and resurrection. Following the last Sunday of Epiphany, Ash Wednesday begins the countdown of forty penitential days before Easter (there are also six Sundays during this time, but they are not counted as days of penitence). On the Last Sunday of the Epiphany, the readings in the Episcopal Church have as their theme the Transfiguration of Jesus. Even though there is an official feast day in August for the Transfiguration in the Orthodox, Roman, and Anglican calendars, I always look forward to remembering this event at the end of Epiphany, as well as saying goodbye to the “Alleluia”, which we won’t say or sing again until Easter. The Transfiguration commemorates the day when Jesus and some of his disciples went up onto a high mountain. Here Jesus’ face “shone like the sun” and he was seen talking with Moses and Elijah, and God’s voice was heard: “This is my Son, the Beloved; with him I am well pleased; listen to him!” (Matthew Ch. 17). This event has much in common with Jesus’ baptism (see my posting earlier this year) in that God’s voice is heard, accompanied by dazzling light. For Christians, it is the “mountaintop experience” analagous to that of the Jewish people receiving Moses’ revelations from Mt. Sinai. And it is the kind of transforming experience that we need to keep before us as we enter the spare times of Lent, where we strip away much that is superficial in order to focus and prepare for the passion and resurrection of Christ. let us, if we dare to speak, with the saints and angels praise him. Alleluia! Trembling at his feet we saw Moses and Elijah speaking. All the prophets and the Law shout through them their joyful greeting. Alleluia! Jesus as his Son by name! Nations cry aloud in wonder! Alleluia! first and last and only One, let creation now adore him! Alleluia! 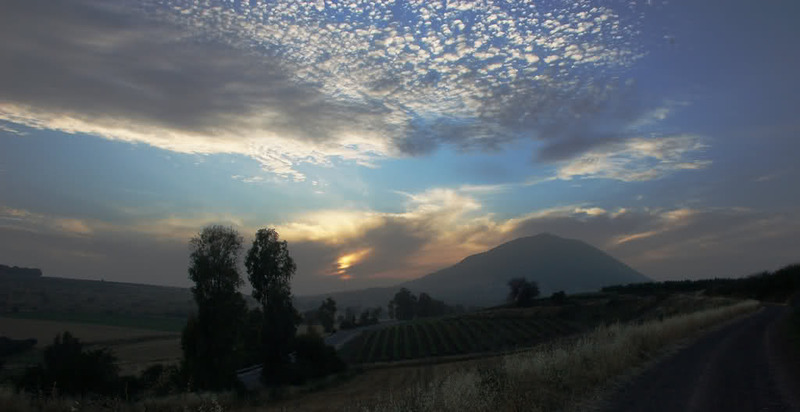 O God, who before the passion of your only ­begotten Son revealed his glory upon the holy mountain: Grant to us that we, beholding by faith the light of his countenance, may be strengthened to bear our cross, and be changed into his likeness from glory to glory; through Jesus Christ our Lord, who lives and reigns with you and the Holy Spirit, one God, for ever and ever. Amen. (Collect for the Last Sunday of Epiphany, Book of Common Prayer). Before I begin today, I wanted to announce that my new web site is up and running: www.complinereflections.com To get on my mailing list to receive notifications of this blog posting, just go to the “Contact me” page and fill in your email address. Tell your friends! I’m posting this on Sunday, March 6. It’s the last Sunday of Epiphany, but also the first Sunday of the month, and the Renaissance Singers of Seattle are singing Compline tonight at 7:00 p.m., via a live video stream (hope you can watch!). It was partly a concert of the Renaissance Singers that I attended last week, as well as the arrival of a CD that I had ordered, that prompted me to write about the origins of the Seattle Compline service today. The Renaissance Singers concert featured music of the Eton Choirbook, a manuscript preserving the repertory of large English churches and collegiate chapels from the late fifteenth and early sixteenth centuries. The English had a special musical genre called the “votive antiphon”, a substantial piece of music that was sung in pure devotion, usually dedicated to the Virgin Mary, and sung in the Lady Chapel right after Compline. Listen to the beginning of a typical composition from the Eton Choirbook, a “Salve Regina” by William Cornysh. Pieces like this are substantial, lasting between 12 – 14 minutes, and are extremely elaborate, with long “athletic” phrases. I can imagine the whole community of the collegiate church or chapel going off afterward, observing the “great silence”, with this offering of great beauty resounding in their heads, lulling them to sleep. The CD that arrived in the mail was by the Boston-based vocal ensemble Blue Heron, and consisted of five pieces from the Peterhouse Partbooks, which preserve the English repertory from a little later, up to 1540, but the votive antiphon was still a large part of the collection. It’s probable that the partbooks were copied for Canterbury in 1539-40, when it was being converted from a monastery to a Cathedral. It was during the time of Reformation that the uniquely English service of Evensong was created; this combined Vespers and Compline, and the tradition of singing a beautiful anthem at the end was maintained at Evensong until today. The founder of the Compline Choir, Peter Hallock, studied in 1949-50 at the Royal School of Church Music, which at the time was housed in Canterbury. 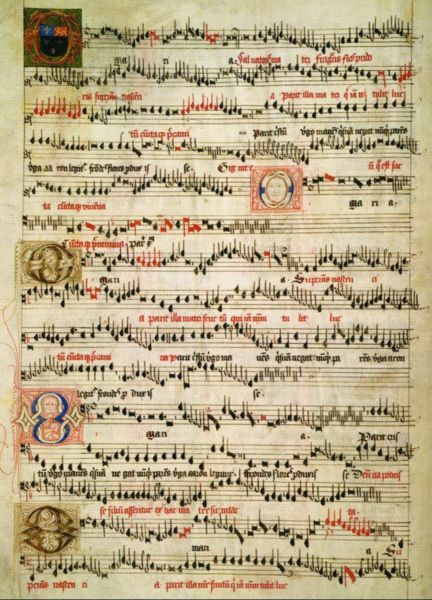 In order to learn plainchant, the students sang Compline from a little booklet published by the Plainsong and Medieval Music Society, and they would periodically go down to the resonant crypt of Canterbury Cathedral and sing Compline. When Peter started the Compline Service in Seattle in 1956, he used the same booklet, and this is what we have been singing from ever since. And we always do an anthem at the end of the service, out of this English “ethos”. It is a time when we offer something of great beauty, and something that lingers in my mind as I drive home, go to sleep, and prepare for another work-week. In 2000, the Compline Choir traveled to Canterbury Cathedral to sing Compline there, and go down to the crypt, where it all started, and sing an anthem. But that’s another story.